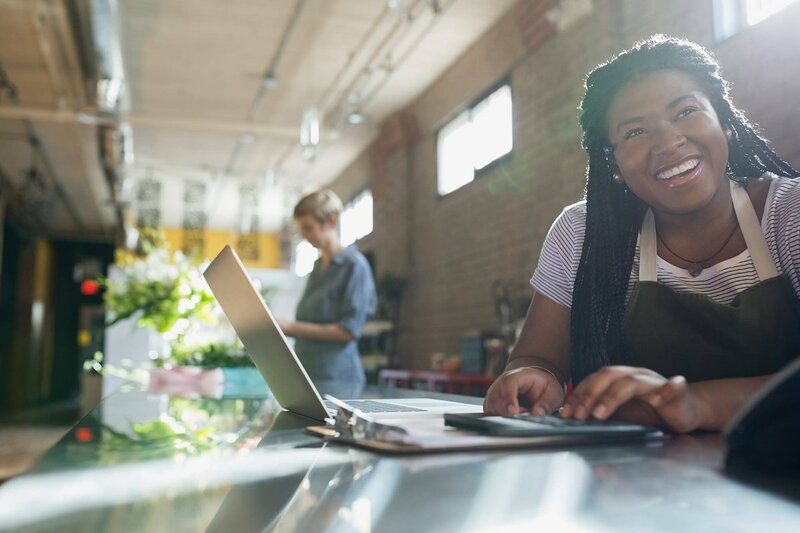 Newark, NJ – July 31, 2018 – Mayor Ras J. Baraka announced today that the City of Newark is one of five cities nationwide that will share in a $500,000 City Accelerator grant to support minority-owned businesses and the jobs they create. The five cities involved – Atlanta, El Paso, Long Beach, Newark, and Rochester, will work together over the next year to pursue a range of projects to support the growth of local minority-owned businesses and the creation of additional jobs in their communities. Local initiatives range from ensuring minority-owned businesses are integrated into the commercial development of the 31-acre Pittsburgh Yards site in Atlanta to expanding small business services through the network of local libraries in El Paso. The $100,000 will be used as follows, according to the Newark Community Economic Development Corporation: $75,000 will go to the Contractors Development Initiative (Newark CDI), and the remainder to the Newark Business Services Providers Network. Now in its fifth year, the City Accelerator has brought together 17 municipalities to test new approaches that improve the lives of residents, especially those with low incomes. For example, Baltimore created an online portal for residents returning from the criminal justice system to access services and job opportunities, which is now part of the Baltimore City Health Department’s TECHealth initiative. Seattle created a system managed by the Department of Neighborhoods to integrate the perspectives of racially diverse communities into the planning of key projects and policies and track the results. The City of Los Angeles used its position as the host of the 2028 Olympics to test out policies and programs that will ensure small businesses, including minority-owned businesses, have access to the economic opportunities that come with hosting a large event. Technical assistance for the effort will be provided by Rodrick Miller, President and CEO of Ascendant Global, an economic development consulting firm. Miller has previously served as the President and CEO of the Detroit Economic Growth Corporation and the New Orleans Business Alliance.